In my opinion, the mother-daughter relationship is one of the most powerful bonds in the world, for better or for worse, it affects everything from her health and self-esteem to all her other relationships. This deep intimate connection can become especially complicated and difficult during adolescence and into the tumultuous teen years. Mothers want a close bond, and daughters want this too, but they also want to be independent. Fortunately, this wild swing from closeness to remoteness doesn’t last forever. If the mother and daughter can hang in there during these years, the relationship moves to a deeper level and evolves into a more respectful friendship. For this to be successful, a mother must step back and support her daughter’s journey as she evolves into who she is becoming. Daughters who feel a strong bond with their mothers are more likely to be willing to share important and personal details with them. At Girl Nation, we feel strongly that Moms and Daughters do fun things together to forge a strong bond in those early years. Girl Nation offers classes for Mothers and Daughters to connect and communicate in a fun and interactive setting. Both mothers and daughters want to be heard. The key for mothers that want to have a good relationship is communication and really listening to their daughter without judgment. When a person feels heard, they are much more capable and receptive to others opinions or suggestions. 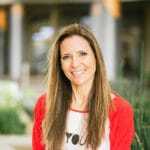 Control is a big theme during the preteen and teen years and often Mothers want to control their daughters’ actions, but they can’t and this can lead to conflict. Instead, mothers can try to sit down over coffee or tea and talk calmly with their daughters. Most teens value their parents’ opinions when it’s done in a less threatening way. This can be very challenging for a mom, but long term more effective for the relationship. Ultimately, you want to give your daughter the message that you have confidence in her decision-making. Girls may say they want space, but they don’t want too much space. Give them time to calm down, but make sure they know you are available if they need you. This is a very confusing time for a girl, and there is often a push a pull with their Mom. If you can give your Daughter adequate space, she will return more easily. It is hard, in some cases, for a mother not to see her daughter as a reflection of herself. Mothers may want their daughters to either follow in their footsteps or be an even better version. But what daughters want is to follow their own path and know that their mothers support them no matter what they choose. Of course, it is upsetting to a mother to hear her daughter say, “I hate you!” Usually, when a teen lashes out at her mother, it is because she is upset about other things going on in her life. 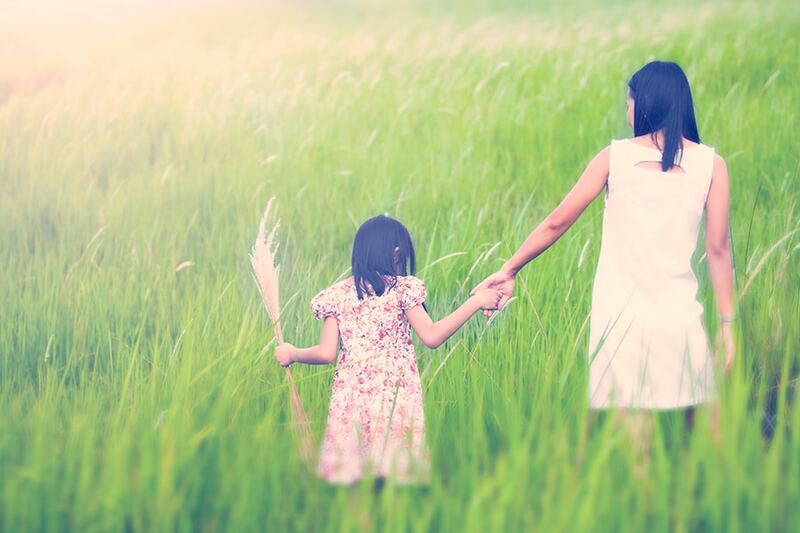 Daughters know how to push their mothers’ buttons and tend to forget that their mothers are people with feelings.” Rather than yelling back, stay calm by walking away and calling a friend or taking a walk.